Oracle and Google call it a draw! 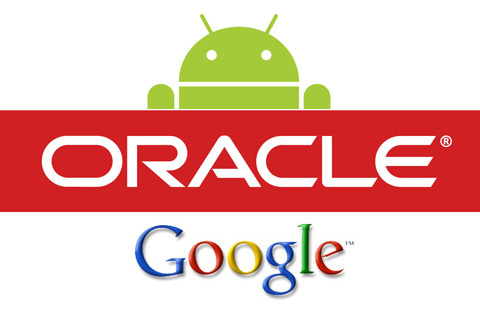 The lawsuit between Oracle and Google over the use of Java in Android is in the books. Oracle scored some points and prevailed on at least one narrow point of the dispute, as time has run out, the scoreboard is lopsided in Google’s favor. Initially billed as the “World Series of intellectual property cases,” this trial had lots of bold-faced names on the witness stand, including Oracle CEO Larry Ellison, Google CEO Larry Page, plus Scott McNealy and Jonathan Schwartz, both former. Oracle’s lawsuit, filed two years ago, accused Google of violating Java patents and copyrights in its Android operating system. The main issue at trial was whether Google had copied 37 of Oracle’s Java APIs (application programming interfaces) in its Android OS. But the judge ruled in May that the APIs were not eligible for copyright protection under U.S. law. Meanwhile, the jury found that Google had not infringed Oracle’s patents. The Federal Circuit, which specializes in patent law, is hearing the case because Oracle also had claimed patent infringement. Oracle isn’t appealing the jury loss on that issue. A decision on the copyright claims isn’t expected for several months.